This business has been in establishment for 49 years at this location. Business includes 6 work stations, 8 hair dryers, 2 shampoo stations, 1 TV, 1 security system (which will require monthly payments), camera system, office furniture (desk and chair), fax machine, telephone, small kitchen table, microwave, small refrigerator, 3 stands with products, color room stocked with products, waiting room seating. 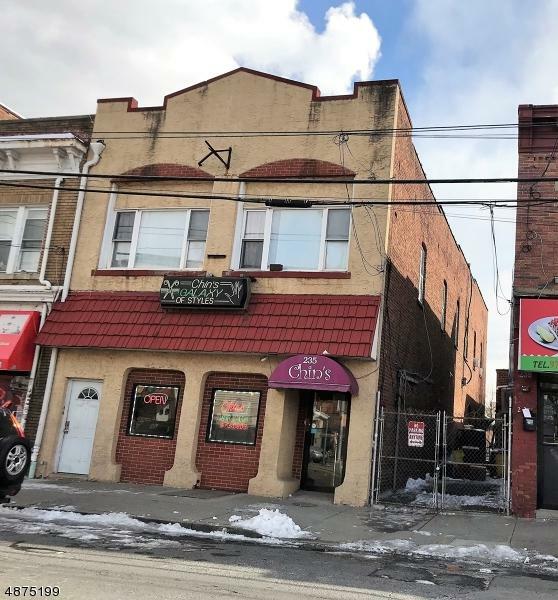 Located in the busy business main strip of Passaic. High foot traffic and easy access to major highways and public transportation.